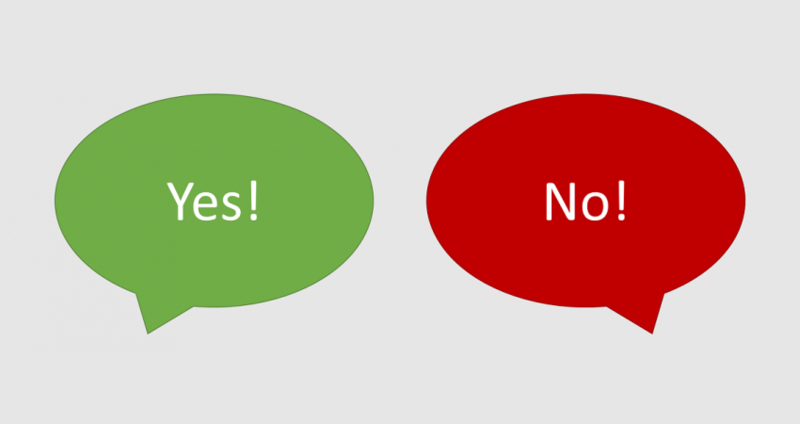 When contacting an owner about acquisitions, don’t be surprised to hear “no.” Most owners, when asked about selling their “not-for-sale” business will automatically refuse simply because it’s unexpected. Remember, for an owner focused on running the day-to-day operations of his business, this offer is coming out of the blue. There are, of course, a number of other reasons why owners don’t want to sell including history, age, family, and community. Don’t be afraid of rejection or give up after the first try. If you are persistent, you may find the owner is open to at least talking to you or meeting with you to hear you out. However, in some cases, despite your determination, you may find that the owner still is not interested in selling or any type of partnership. So what do you do? Do you keep calling him or do you give up? When contacting an owner about selling his “not-for-sale” business you must be persistent, but not obnoxious. It’s important to strike the right balance. 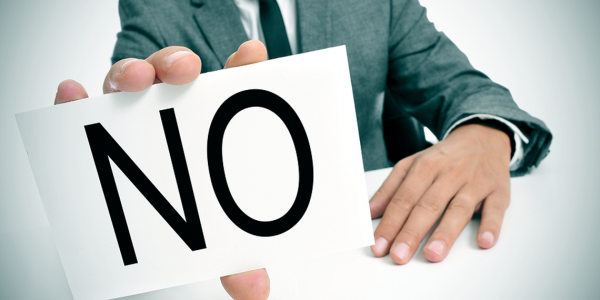 If you’re at an impasse with an owner who is not budging on his “not-for-sale” position, there are a few strategies you can employ. If the owner is still refusing to meet with you after multiple phone calls, try taking the conversation from verbal to written. In a letter, you don’t seem as pushy and the owner has more time to think through his response rather than react in the moment. If the owner still seems uninterested after a letter, put him on a keep in contact list. We have a list of prospects that we call every quarter to check in and see if anything has changed since we last spoke to them. A big part of acquisitions is timing and an owner who is not ready to sell today, may be ready six months down the road. 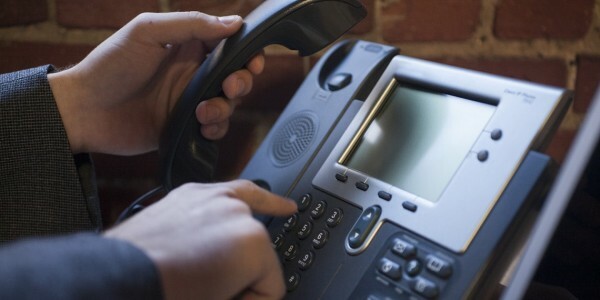 When something changes in his business and the switch flips, he may pick up the phone and call you. While there’s no guarantee that the owner will sell, at least if you made the initial approach, when he is are ready, you will be at the top of the list as a potential buyer. If you’ve tried both of the strategies listed above and still have not had any success, it may be time to move onto another prospect. You shouldn’t keep beating a dead horse and some owners are really not going to sell their business no matter what. If you have a robust pipeline of acquisition prospects that you are pursuing in parallel, this won’t be a major setback to your acquisition program. 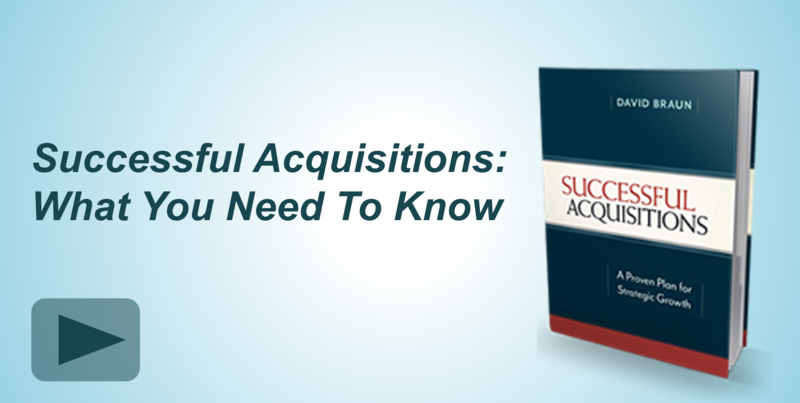 With many options you increase your chances of a successful acquisition.